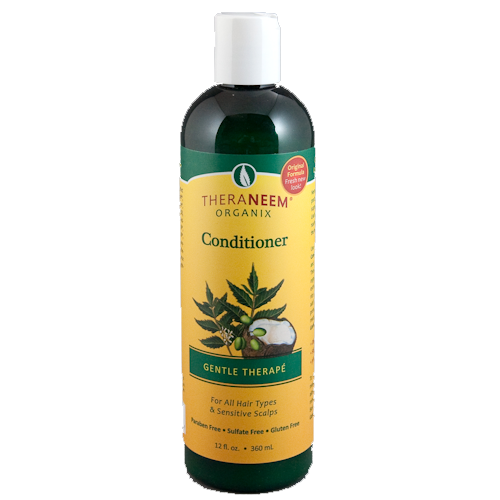 Due to customer demand that this product NEVER be changed, TheraNeem Gentle Therape Conditioner has a new label, but the same original formula. 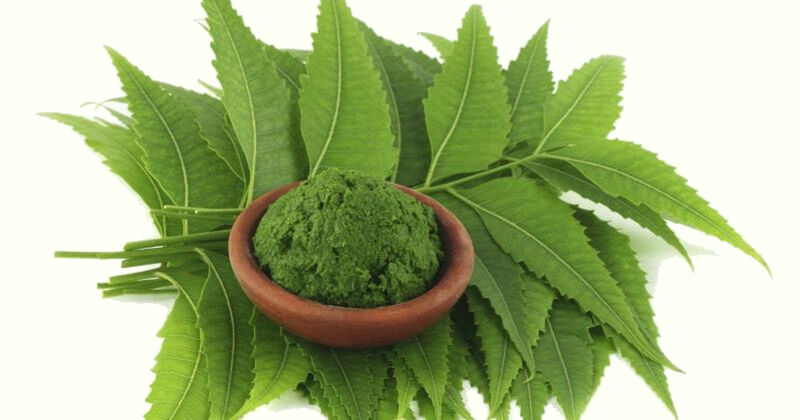 The Neem Oil & Leaf, together with carefully selected botanical extracts, will help soothe dry hair & sensitive scalps. Rice protein & jojoba oil add body and protect the hair from chemical & environmental damage. Panthenol conditions & improves the appearance of split ends. Same enticing natural coconut fragrance. ANOTHER GREAT PRODUCT I AM REALLY HAPPY WITH EVERYTHING I HAVE PURCHASED OFF YOU. I use the shampoo and the conditioner they make my hair feel great. No more itchy scalp using these gentle yet powerful products.